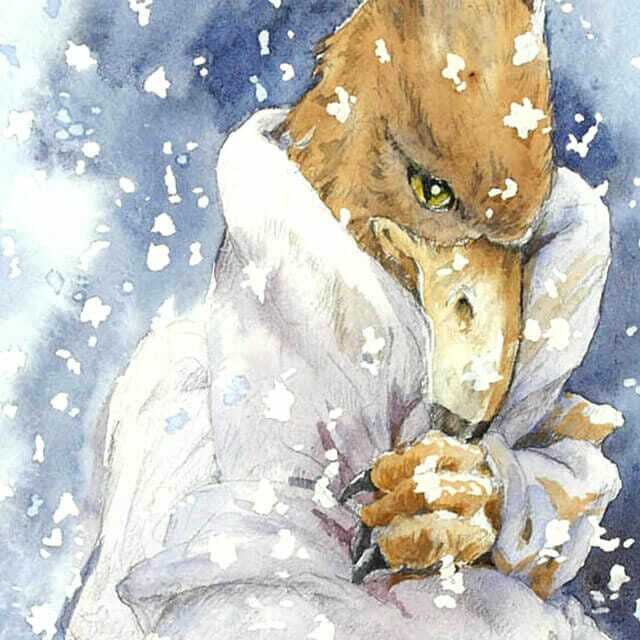 A chance to own an original watercolour of a Hippogriff from an original Harry Potter book illustrator. Cliff Wright is well known for having created covers for the Harry Potter books. 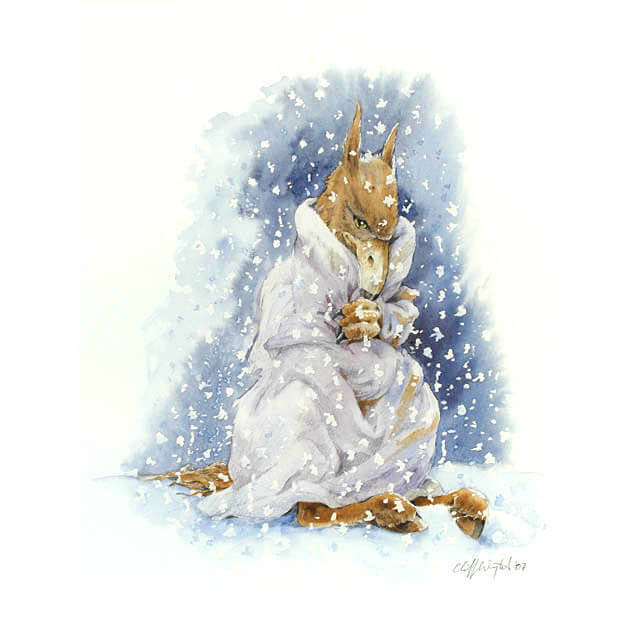 Those that have read the magical series will be very familiar with Hippogriffs, though not necessarily what happens to them if they are caught out in a snowstorm.